I would like more information about 223 Senator Street. 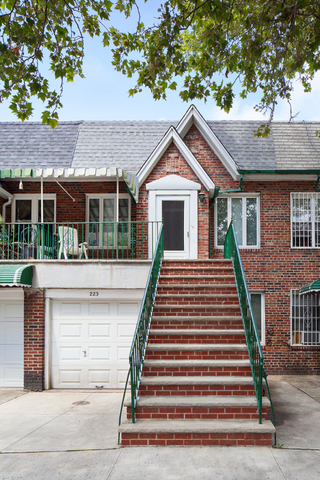 This charming two-family townhouse greets you with a lovely brick façade and welcoming front porch on a quiet Bay Ridge block. In the home you’ll find a structurally sound home with updated mechanicals, one-car garage, a spacious and open back yard, sunny south and north facing windows, gleaming hardwood floors and excellent storage space throughout. From the American Revolution to “Saturday Night Fever,” these quiet hills have seen it all.